Popular talk show host, Valder Beebe,inspires you to live a life of abundance. Valder’s inspiring messages include Biblical passages and affirmations. 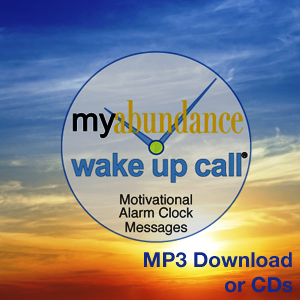 Wake UP Inspired to Abundance with Daily Messages from Valder Beebe! Popular talk show host, Valder Beebe, inspires you to live a live of abundance. Valder’s inspiring messages include Biblical passages and affirmations. 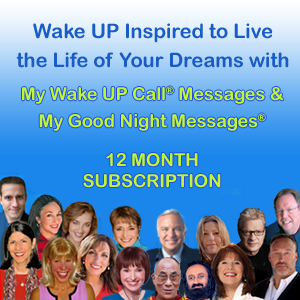 Awaken to your abundance with talk show host, Valder Beebe. Valder Beebe is the CEO of PIP Productions and BEEBE OMENIMEDIA CO. LLC., and also the Host and Executive Producer of the Valder Beebe Show, a spiritual talk show “for women, by women”. The Valder Beebe Show features inspiring interviews with A-List celebrities and other well-known personalities. Her popular program is broadcast on KKVI Radio FM 89.9/95.9 (kkviradio.com) and carried via the Internet and Podcast. Valder has been featured in Essence Magazine, Epitome Magazine, Equanimity Magazine, Y.C.L.A. Magazine and Gospel Connection publication, along with other national publications. She writes an Abundance column for Y.C.L.A. Magazine and a quarterly feature column for Equanimity Magazine. She is the author of: God’s Messages of Hope on CD recorded in 2009. Valder Beebe a New Orleans native, is married to the “man of her dreams” – James Beebe, since Valentine’s Day, 1985. She is a member of both WOMPI – Women of Motion Picture Industry and the Will Rogers Institute.